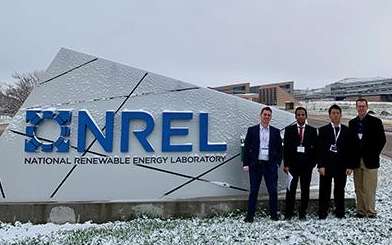 Scott Ganz and AEI Resident Fellow Alex Brill recently co-authored an op-ed on Real Clear Policy that examines the economic incidence of a revenue neutral carbon tax across the roughly 3,000 counties in the United States. In their analysis, the revenue associated with a $25 per ton tax is redistributed via a decrease in taxes on wages. Read article. 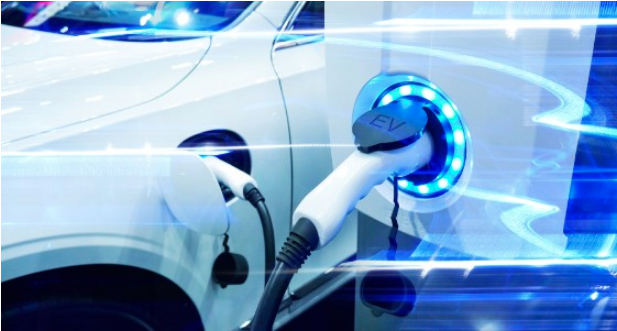 Electric vehicles equipped to pump electricity back into the grid could help make for a more resilient power system and make owners a little cash, to boot, according to a new U.S. Department of Energy report written principally by School of Public Policy. Regents Professor Marilyn Brown. 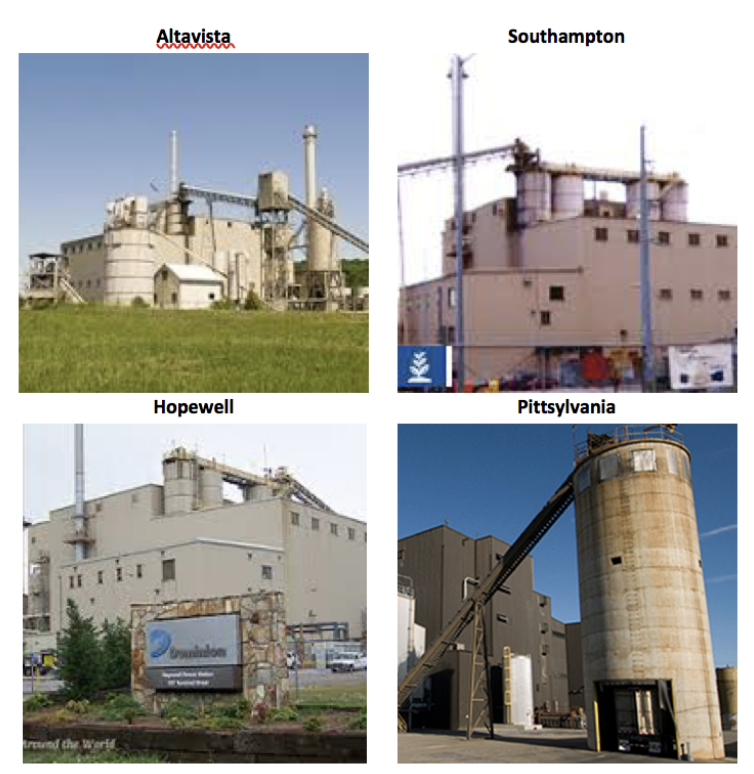 Pruitt's support for biomass seen as an opening in Ga. Buoyed by an April proclamation from EPA Administrator Scott Pruitt that forest biomass emissions are carbon neutral when used for energy production, a Georgia utility regulator wants to see more of the renewable fuel in Georgia Power Co.'s energy future. Read more about Pruitt's support for biomass seen as an opening in Ga.
Last Friday (June 1, 2018) was the one year anniversary of President Donald Trump’s decision to pull out of the Paris Climate Accord. Since then, many states and cities have said they will continue to honor the agreement. Here in Georgia, a new consortium of university researchers is working to address the state’s most pertinent climate-related issues — it’s called the Georgia Climate Project, and it just published it’s first ‘roadmap’ for addressing climate change. 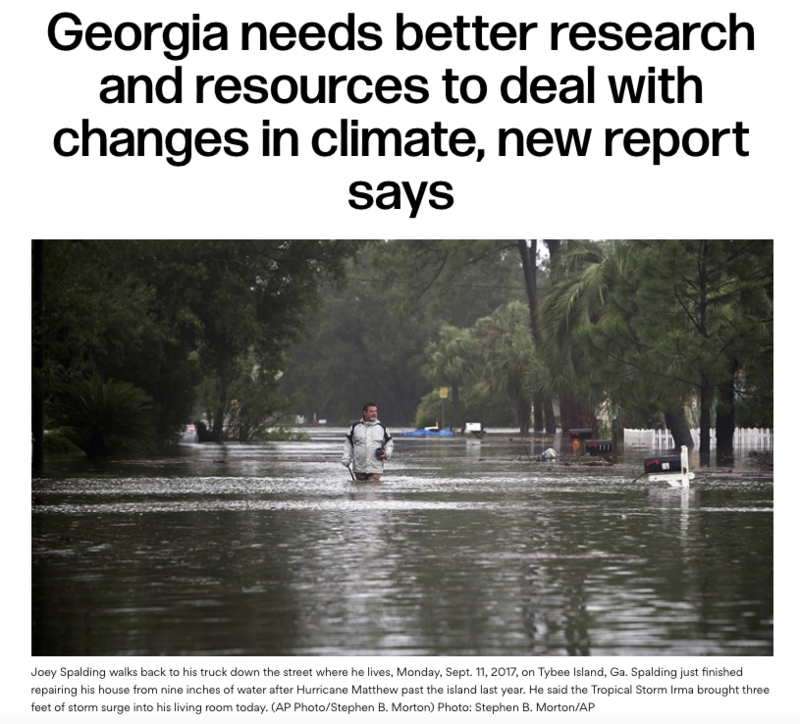 Marilyn Brown and Dan Matisoff from the Climate and Energy Policy Lab, with other researchers from across Georgia published an article in the Environmental Management Journal outlining Climate Research Priorities for policy-makers, practitioners, and scientists in Georgia. 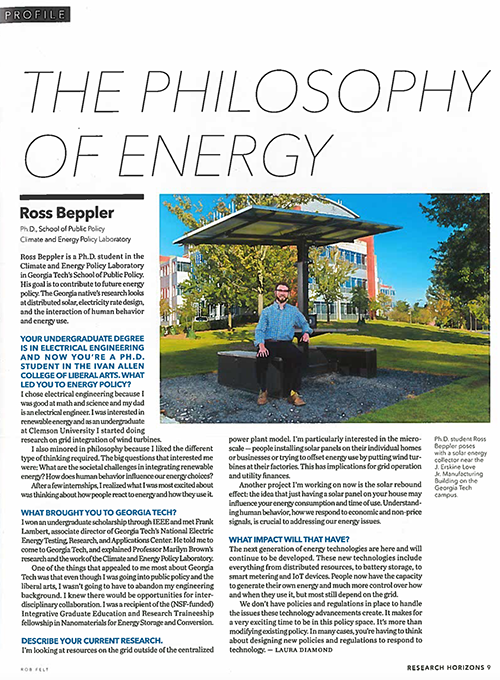 Ross Beppler is a Ph.D. student in the Climate and Energy Policy Laboratory in Georgia Tech's School of Public Policy. 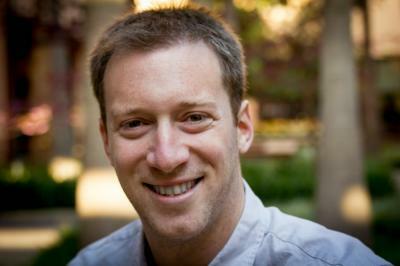 His goal is to contribute to future energy policy. The Georgia native's research looks at distributed solar, electricity rate design, and the interaction of human behavior and energy use. Congratulations to our undergraduates Mary Elizabeth Burke (BS Public Policy) and Soobin Oh (BS Economics) for representing the Ivan Allen College this week at the Georgia Tech IDEaS Industry Day. 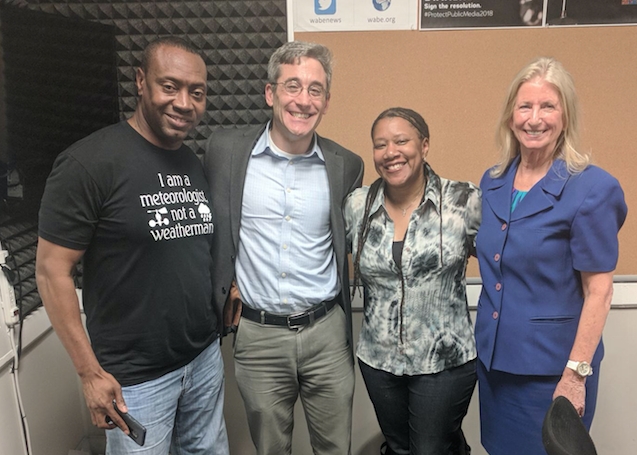 An affiliate of the United Nations has recognized a new Regional Center of Expertise in metro Atlanta as just the sixth such regional sustainability network in the United States. 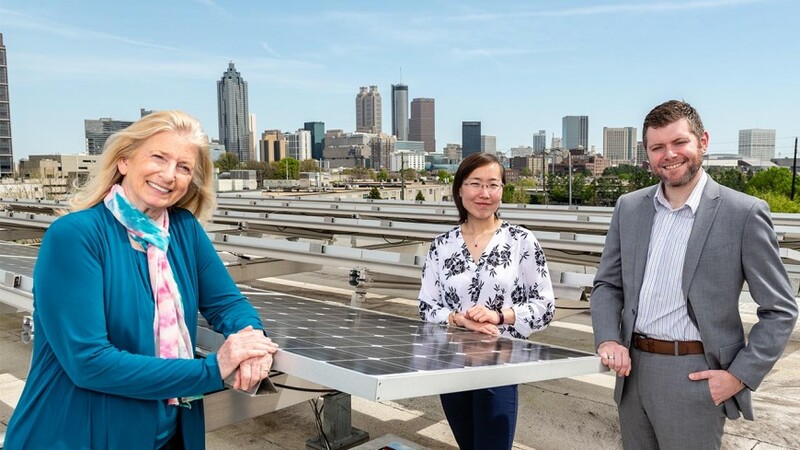 The RCE Greater Atlanta aims to advance education for sustainable development related to the U.N.
Marilyn Brown has just been named a new Editor of Energy Policy. Energy Policy is an international peer-reviewed journal addressing the policy implications of energy supply and use from their economic, social, planning and environmental aspects. Dr. Marilyn Brown was quoted in an article called Climate Change Will Always Hurt Poor People the Most by Ryan F. Mandelbaum. Click here to read the full article: https://gizmodo.com/climate-change-will-always-hurt-poor-people-the-most-1797915374. 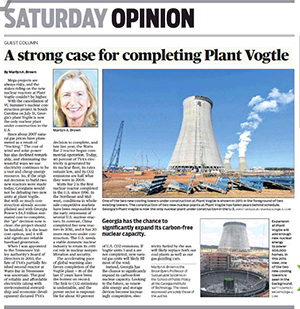 Read the article by Ryan F.
Mega projects are always risky, and the stakes riding on the new nuclear reactors at Plant Vogtle couldn’t be higher. 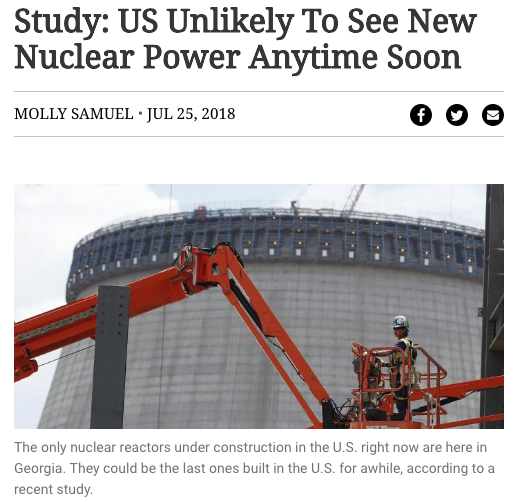 With the cancellation of VC Summer’s nuclear construction project in South Carolina on July 31, Georgia’s plant Vogtle is now the only nuclear plant under construction in the U.S.
Dr. Marilyn Brown gave an interview with NPR's Molly Samuel. Dr. Marilyn Brown and John Sutter discuss President Trump’s attempts to undo many Obama-era climate regulations. Click here to hear the entire interview. Trump's executive order will all but ensure America fails to meet its goals under the international agreement to fight climate change. Rising temperature could cost U.S. utilities as much as $180 billion this century due to greater electricity demand. 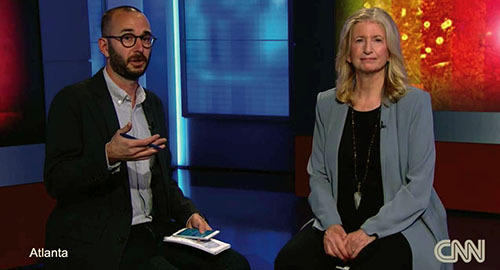 "Professor Marilyn Brown talks about demand side management and her new book, Green Savings: How Policies and Markets Drive Energy Efficiency. 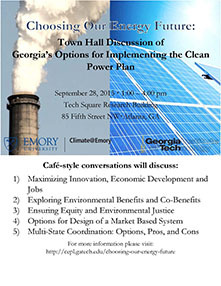 Marilyn Brown, a public policy professor, School of Public Policy at Georgia Tech, says their model looked at implementing the Clean Power Plan with a combination of renewable and energy-efficiency policies plus a modest price on carbon. The Georgia Tech Working Paper on "Low-Carbon Electricity Pathways for the U.S. and the South" has just been published as announced in a Georgia Tech press release this morning. The report is attached to the press release and supporting materials can be found on the Clean Power Pathways project page. 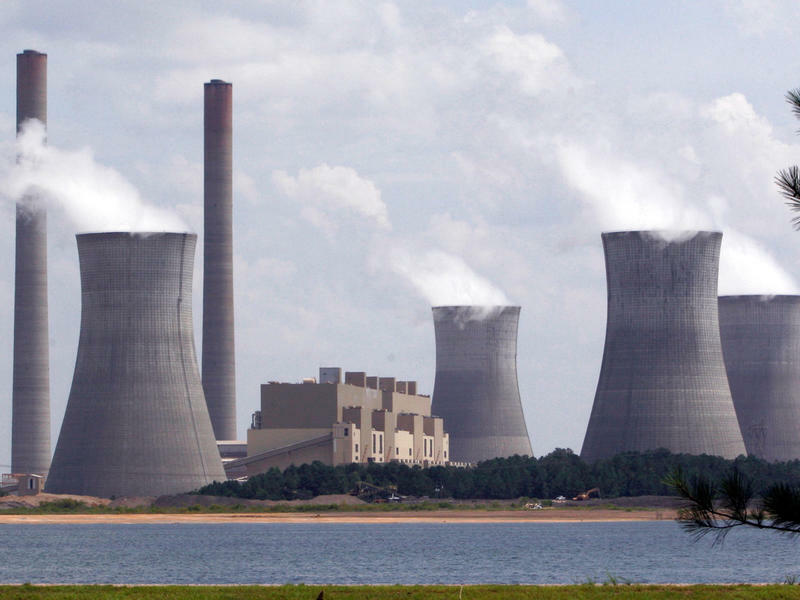 New Research says an EPA plan to reduce carbon emissions should actually cut electricity bills, ... Professor Marilyn Brown from the Georgia Tech School of Public Policy says efficiency and shifting to wind, solar and biomass should make a typical utility bill somewhat smaller. "We see a reduction of, depending on the state, anywhere from 5 to 10 percent rather than an increase," she relates. 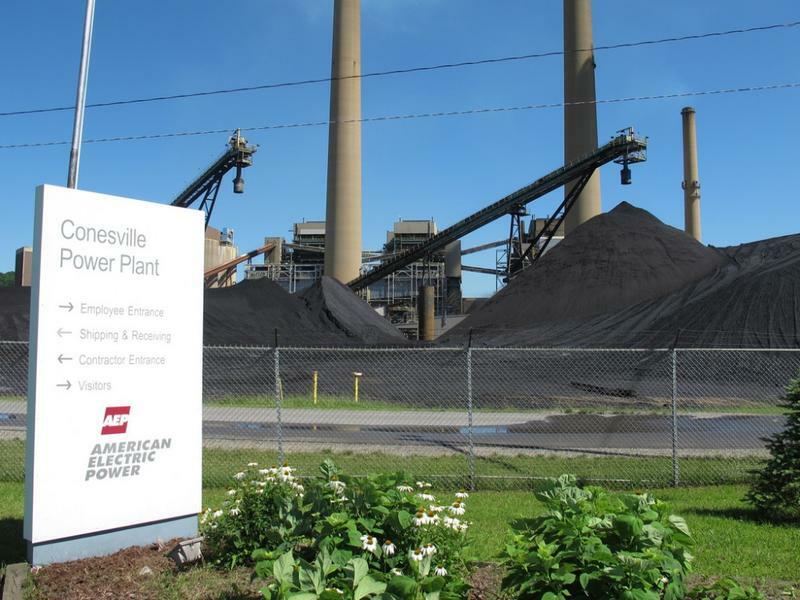 Two new reports debunk claims that the EPA's Clean Power Plan would cost Michiganders in the form of higher energy bills. Elizabeth Noll, of the Natural Resources Defense Council and MSPP graduate, testified before the House Subcommittee on Energy and Power on Energy Efficiency. The hearing focused on the recently released discussion draft of potential energy efficiency legislation. 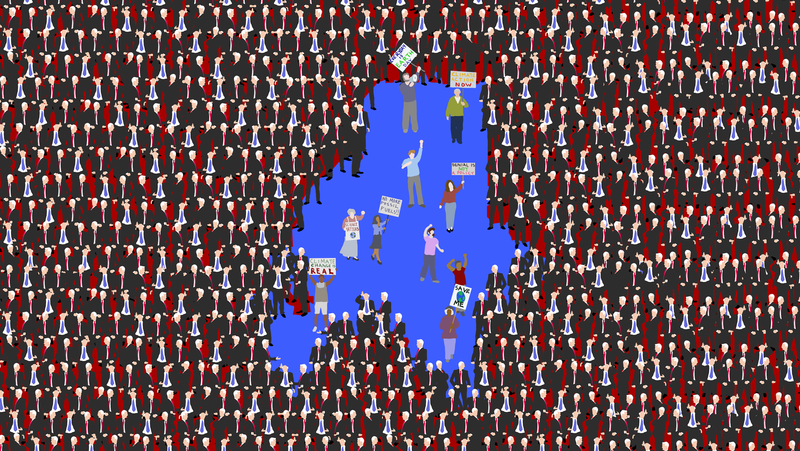 In her blog, Noll states three provisions, "that seek to weaken, delay, and repeal strong clean energy programs that work and are what Americans want." Marilyn Brown discusses the Energy-Efficiency Gap at the Memorial Union of Iowa State University. Read Full Article. The longer we wait to mitigate the detrimental levels of carbon dioxide thrown into the atmosphere, the harder it's going to be to work against rising temperatures, says a leaked draft report from the United Nations Intergovernmental Panel on Climate Change, obtained by CNN. "Many building owners overlook opportunities to improve the energy performance of their buildings. New analyses from the Climate and Energy Policy Laborator at Georgia Tech, US, suggest that a policy called 'energy benchmarking' offers a low-cost way of addressing this issue whilst reducing pollution and saving money." -IOP: Environmental Research Web Read the full article here. Matthew Cox spoke regarding Georgia Power expanding Solar in an article by the GPB news. Read the full article. Dr. Marilyn Brown has been confirmed to the TVA Board for another five-year term. She will serve on the TVA board through 2017. The Senate confirmed Dr. Brown by unanimous consent on September 10, 2013. 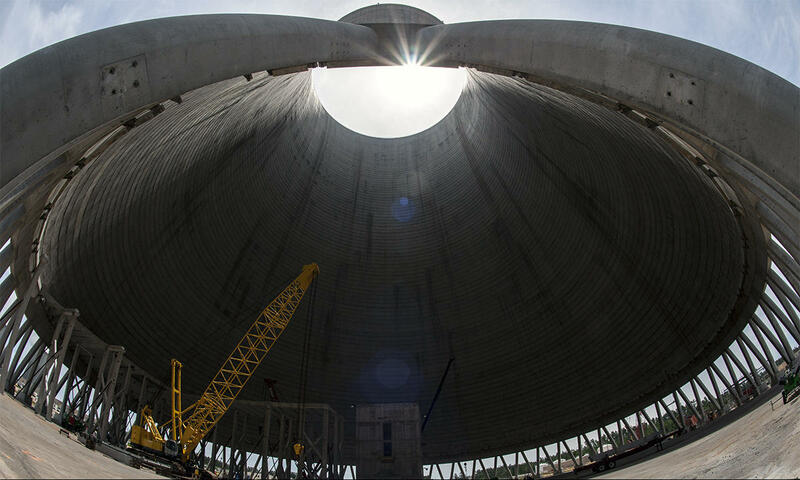 Read the full TVA news release.